The 9641G has a color graphical display, larger touch screen and, high definition audio quality. 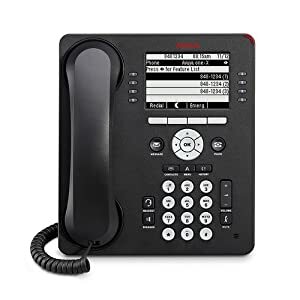 Competitively priced and high-performing, this deskphone offers customized colors, faceplates, integrated interfaces for Bluetooth, USB, Gigabit Ethernet, a secondary Ethernet port, and support for up to three 12 or 24 Button Expansion Modules. 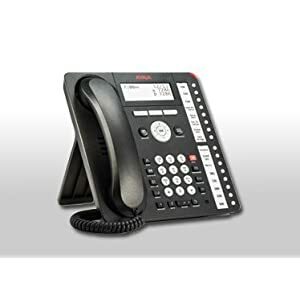 Part of the 9600 Series IP Deskphones, the 9641G leverages your enterprise IP Network to deliver sophisticated voice communications from headquarters or remote locations. Integrated with Avaya Aura, the 9641G’s evolutionary approach optimizes communications through a flexible architecture that leverages existing investments and accommodates changing business needs. 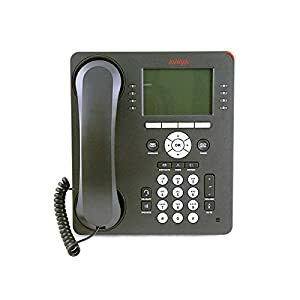 Avaya 9641G IP Deskphone is a multi-line premium deskphone ideally suited for Essential users (people who spend considerable amounts of time on the phone) who rely on intelligent communications and productivity enhancing capabilities.